Blackpool manager Terry McPhillips believes the EFL’s decision not to dock the club 12 points allows him and his players to look ahead to a bright future. 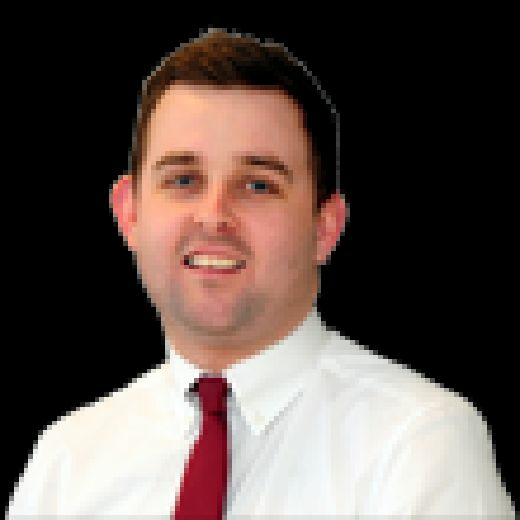 Yesterday the EFL announced it would be taking no action against the club for entering into receivership in February. Had the punishment been applied, the Seasiders would have been left fighting for their League One status. But McPhillips’ men can now concentrate on their five remaining games of the season without the threat hanging over their heads. The Pool boss said: “It’s great news. We’re all pleased and we’re relieved. “You just never know until the decision is made because it’s down to someone’s discretion. “Now we know where we are and what we’ve got to try and do. I think we know we’ll at least be in this league next year and that’s good. “It’s just so tight down there, with so many teams involved in the relegation battle. “Twelve points deducted would have sucked us right into it. However, the penalty was discretionary and the EFL have opted against imposing the punishment. 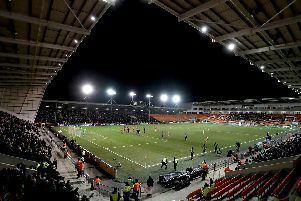 Christine Seddon, chair of Blackpool Supporters’ Trust, told The Gazette: “We can’t deny we’ve had issues with the EFL and the way they’ve interpreted their own rules, so you couldn’t possibly be confident that they would do what we’d consider to be the right thing. “But credit where it’s due – they’ve done the right thing this time. “It’s hugely important. Like the EFL have said all along, they want to contribute to the stability of Blackpool FC, so having that points deduction hanging over our heads was not helping with that. “At least it’s all cleared up, and the path is clear for the club to be sold and for people to get on with it.